Business chat feature is coming with Apple’s next iPhone operating system update iOS 12 this spring. Through iMessage app on an iOS 12 iPhone, users can directly chat with select business including Wells Fargo, Lowe's, Hilton and Discover. Things get easier with the feature when it comes to interact with some business. The chat with business directly makes appointment scheduling, purchase making, air ticket booking, etc. in a convenient way within iMessage app. Moreover, personal information will not be exposed during chatting with businesses, and conversation can be ended at any time. No need to look up business phone number and waste time in speaking to irrelevant people; during chatting with business within Message app, you can do other task as well. It is fun, isn’t it? After updating to iOS 12, users can make an appointment with doctor in an easy way, and payment making within Message app with Apple Pay can be realized as well. Living in a world where private information leakage is very common, people have to take personal information safety as the top priority. Chatting directly with business in upcoming iOS 12 can guarantee no personal information will be exposed as Apple commits that it won’t share users’ contact information with businesses. Furthermore, users can end the chat whenever they want to. As is known to many social network users, Facebook is aiming to make its Messenger app as a consumer support channel enabling businesses to interact with customers, similar to iOS 12 Business Chat. In comparison, Apple takes advantage in that the feature can be realized with iPhone’s preinstalled Message app, which means there is no need to download extra program and log in some accounts. With iOS 12 on your iPhone, users will find interaction with businesses of different sizes convenient. So far, businesses confirmed to use the feature include Wells Fargo, Lowe's, Hilton and Discover. According to Apple Inc., many more are going to employ the feature in the near feature. Personal information, as we mentioned before, will not be exposed during chatting with businesses. However, some people want to completely delete and erase messages to better protect personal information. They may just delete messages from Message app. The method is not safe enough as messages deleted in this way can be recovered by some iOS data recovering tools. Therefore, to 100% delete and erase messages from your iPhone, an iOS data eraser is necessary. Here we focus on iMyFone Umate Pro. 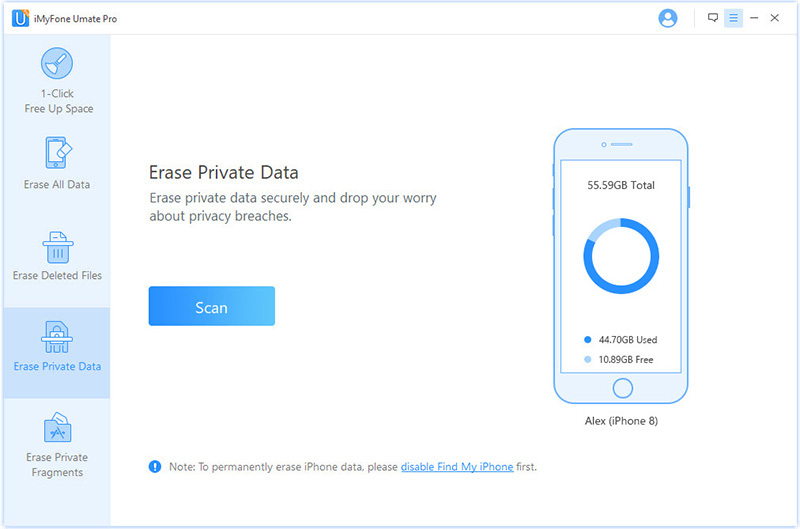 With iMyFone Umate Pro, users are able to completely delete and erase messages after business chat in iPhone running iOS 12, and there is zero chance for data recovery. The computer-based program is well compatible with iOS 12, thus your iOS 12 iPhone will not encounter incompatibility issue. The program is available in Windows and Mac version. Please select one based on your computer system and then start to delete and erase messages from your iPhone. Completely delete and erase messages from iPhone, 100% unrecoverable. 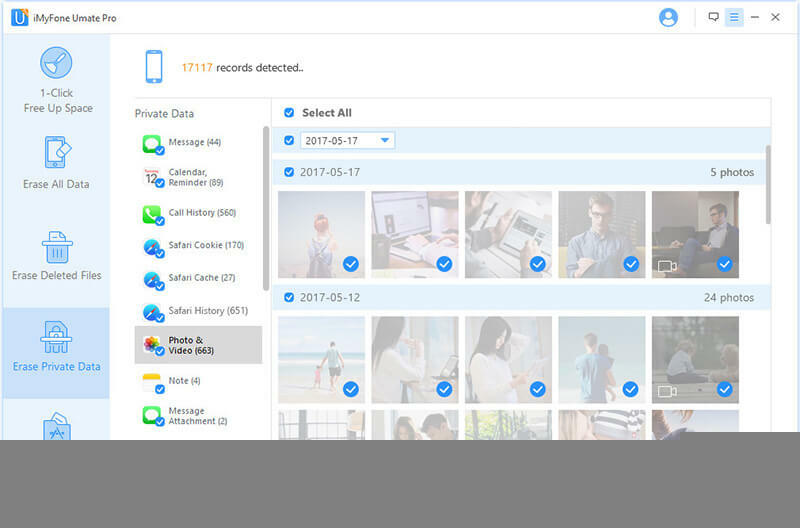 100% erase deleted files such as Messages, Contact, Note, Calendar, Photo and Videos, Safari history, etc. 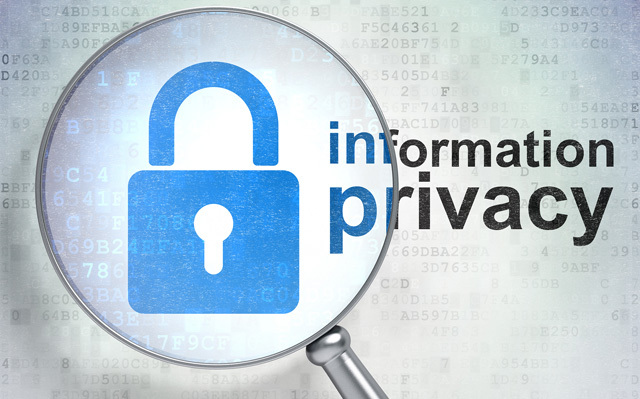 for private information protection in a selective way. One-click to erase all data from iPhone completely. 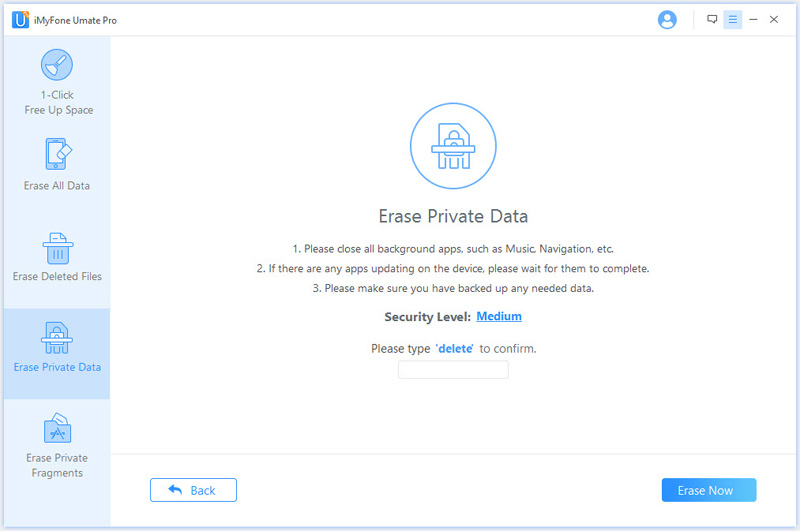 Erase app fragments to guarantee no risk of personal information exposure. 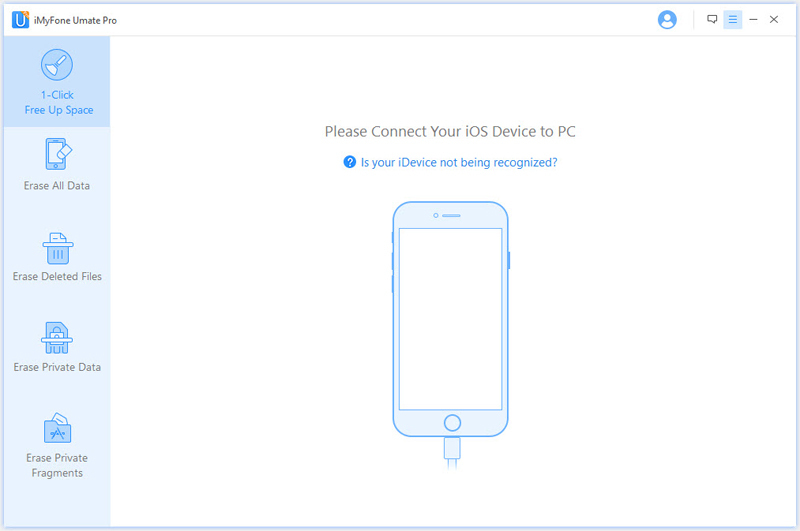 How to Completely Delete and Erase Messages from iPhone Using iMyFone Umate Pro? Step 1 Launch iMyFone Umate Pro, and connect your iPhone with computer with a USB cable. Step 2 To erase messages completely from iPhone, you need to choose “Erase Private Data” at the left side bar, and then click the green “Scan” button in the middle of interface. The program will scan all your private data immediately. Step 3 After a while, all data will be showed in a list, including Messages, Call history, Safari History, Photo & Videos, Note, etc. Check Messages to preview content, choose what you want to erase, and click “Erase Now” at the bottom right. Step 4 A window will pop up, and you will need to input “delete” into a blank box to confirm the erasure process. After inputting “delete”, click “Erase Now” for the second time to start erasing data. The erasure process will take a while. After it finishes, all your chat history is wiped out completely. 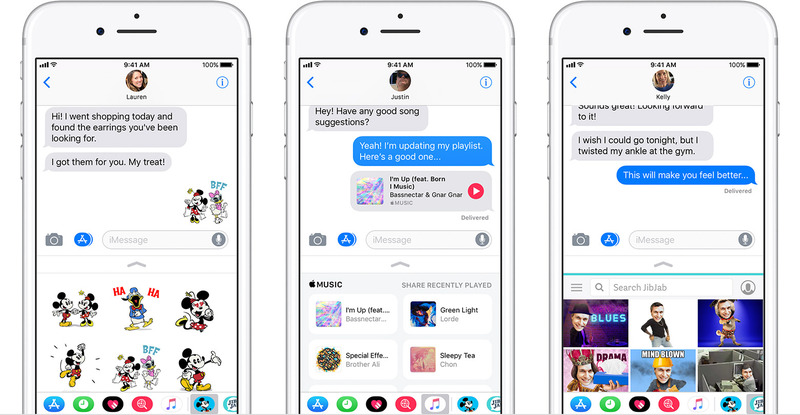 Just enjoy iOS 12 update this spring, and have a good time in chatting with businesses to get services you want. Worry no more about privacy exposure with iMyFone Umate Pro erasing your business chat history in Message app!